I'm thrilled J.R. Gray is visiting my blog today and bringing Veil of Scars! I started following Gray on Twitter several years ago (if you don't follow Gray on social media, you really should... just sayin') and it tickles me to no end that we're now fellow Evernight family members! 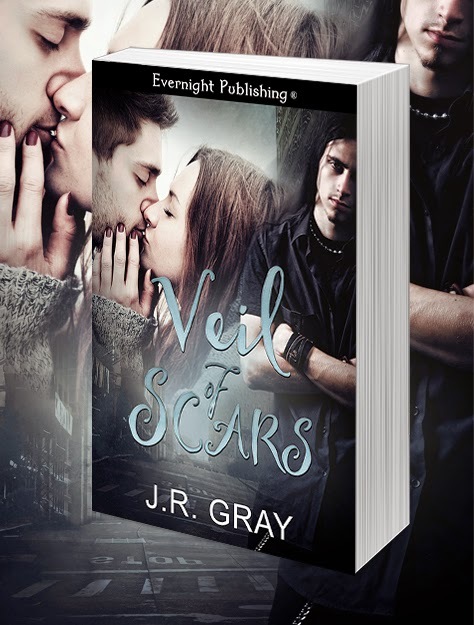 Veil of Scars is J.R. Gray's fourth book and was just released yesterday. Without his former comfort, Steven realizes what's been hiding in the deep corners of his heart, and the truth sinks him like a weight. He’s in love with one or maybe both of his roommates. Navigating unrequited love tears Steven apart and brings him to the precipice, and he has to choose: his feelings or Sam’s…and Charlie’s? "Charlie coming home from the party, too?" I didn't dare to hope. “She didn’t go. She’s pulling an all-nighter in the library with a group for a project or something or other." He shrugged. "Want to go to bed?" Sam asked, rousing me from the light sleep I had slipped into. “Yeah, sorry." 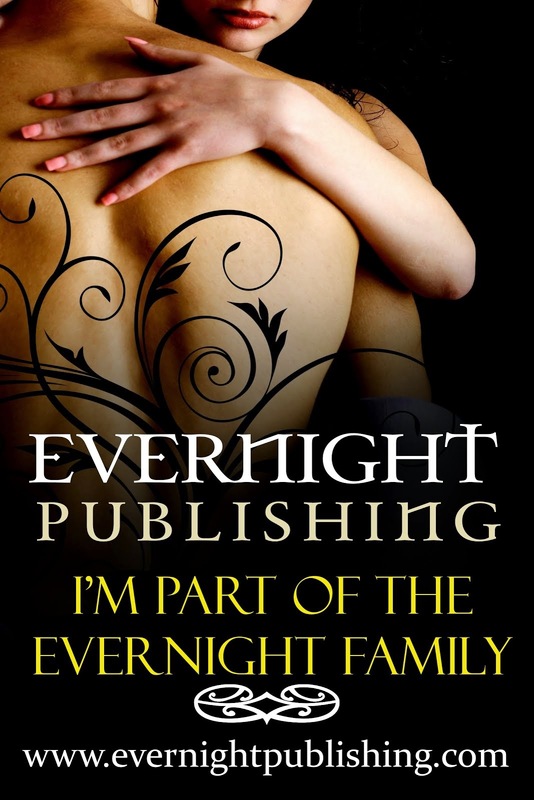 I got to my feet, cheeks flushing a bit, realizing I’d just fallen into something that wasn’t a reality anymore. In seven months there had been a few stolen nights with my best friend, but living with Charlie had put a stop to how we once were. He tucked his head in next to my shoulder and whispered, “Goodnight," against my skin. 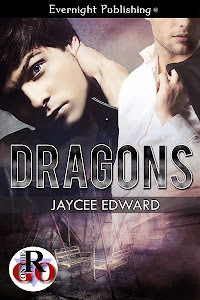 Want to connect with J.R. Gray?